Protecting institutional and individual investors is what we do and who we are. Mario Alba is a partner in Robbins Geller Rudman & Dowd LLP’s Melville office. He is a member of the Firm’s Institutional Outreach Team, which provides advice to the Firm’s institutional clients, including numerous public pension systems and Taft-Hartley funds throughout the United States, and consults with them on issues relating to corporate fraud in the U.S. securities markets, as well as corporate governance issues and shareholder litigation. Some of Mario’s institutional clients are currently involved in securities cases involving: BHP Billiton Limited ($50 million recovery – pending final approval), BRF S.A., Ryanair Holdings PLC, HCP, Inc., Iconix Brand Group, Advisory Board Company, Endo International PLC, Impax Laboratories, Inc., Super Micro Computer, Inc., Skechers USA, Inc. and Hertz Global Holdings, Inc. Mario’s institutional clients are also involved in certain antitrust actions, namely: In re National Prescription Opiate Litigation, In re Epipen (Epinephrine Injection, USP) Marketing, Sales Practices and Antitrust Litigation and Forth v. Walgreen Co.
Mario has served as lead counsel in numerous cases and is responsible for initiating, investigating, researching, and filing securities and consumer fraud class actions. He has recovered millions of dollars in numerous actions, including cases against NBTY, Inc. ($16 million), OSI Pharmaceuticals ($9 million recovery) and PXRe Group, Ltd. ($5.9 million). Mario has lectured at numerous institutional investor conferences throughout the United States on various shareholder issues, including at the Illinois Public Pension Fund Association, the New York State Teamsters Conference, the American Alliance Conference, and the TEXPERS/IPPFA Joint Conference at the New York Stock Exchange, among others. Mario graduated from St. John’s University with a Bachelor of Science degree in Finance, with distinction. 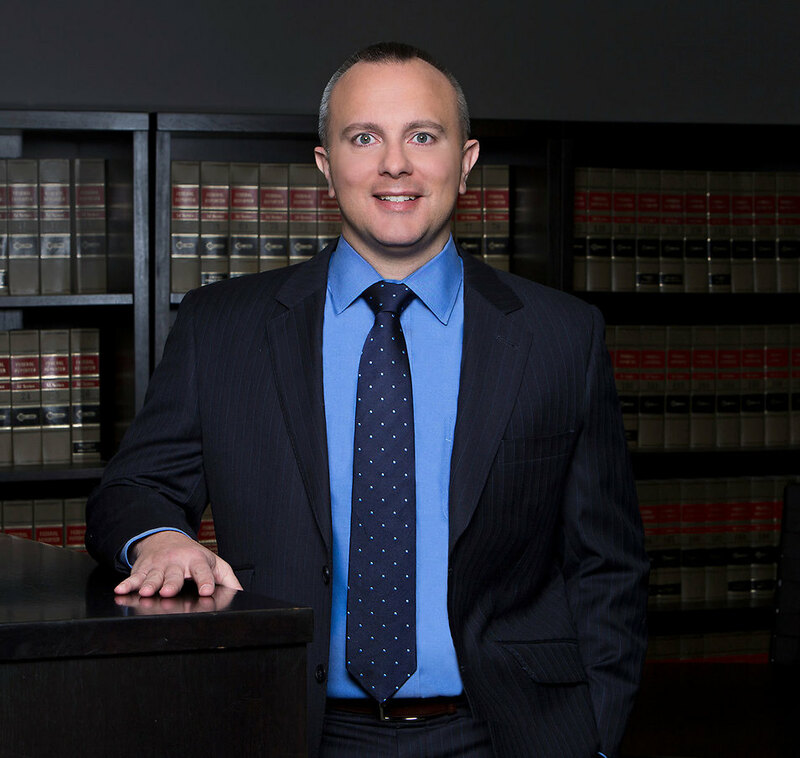 He earned his Juris Doctor degree from Hofstra University School of Law. While in law school he was selected to participate in the Hofstra Moot Court Seminar and was an active member of the Student Bar Association. During his summers between law school, Mario clerked at the Firm, investigating and researching potential securities class actions and antitrust lawsuits.